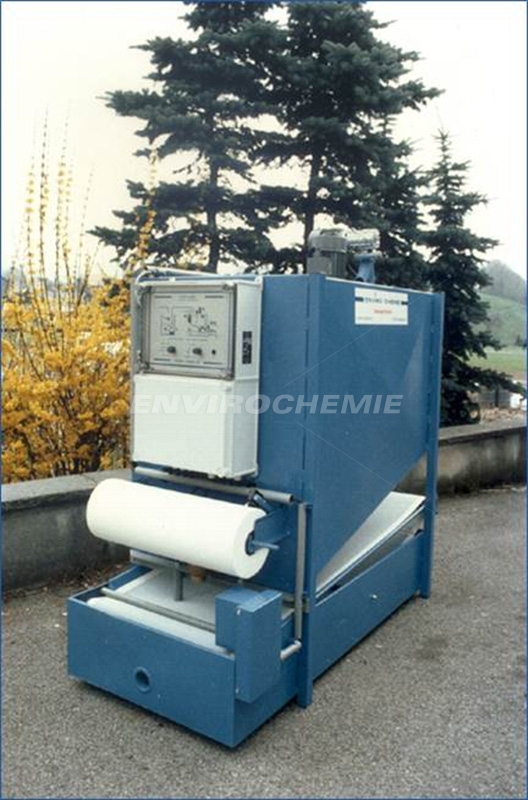 EnviroChemie has developed steadily since its foundation in 1976 in Eschenbach am Zürichsee in Switzerland. 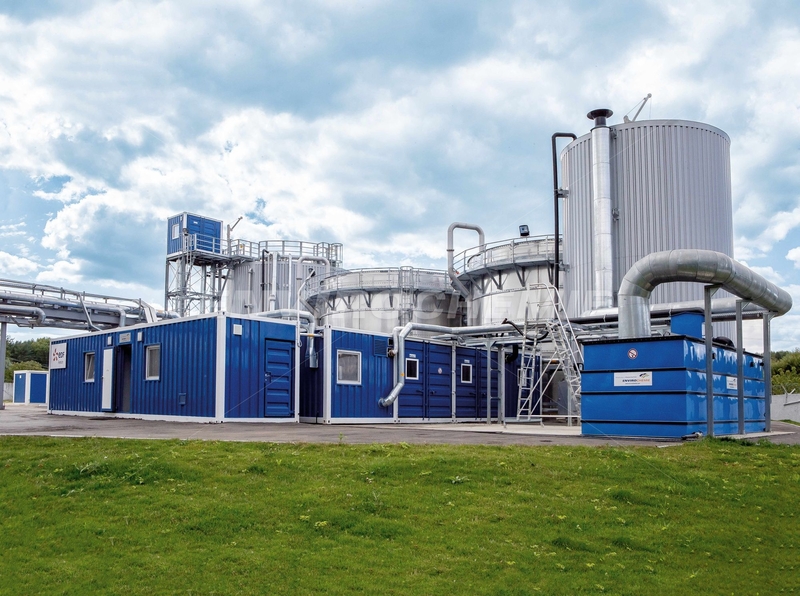 It all started with custom-planned physico-chemical treatment plants and the famous compact wastewater treatment plants Split-O-Mat®. 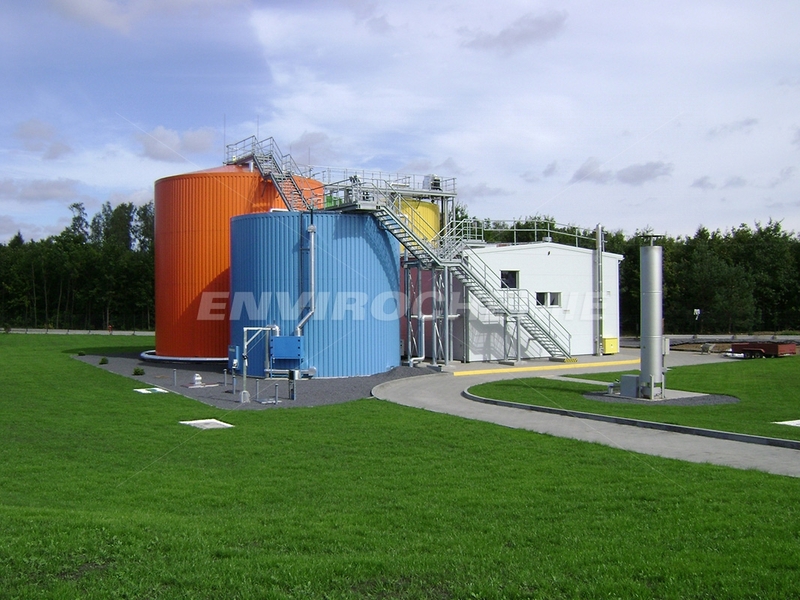 Today, EnviroChemie is a world-wide provider of proprietary technologies for physico-chemical, membrane technology and biological treatment of process water, water circulation systems, cooling water and wastewater. 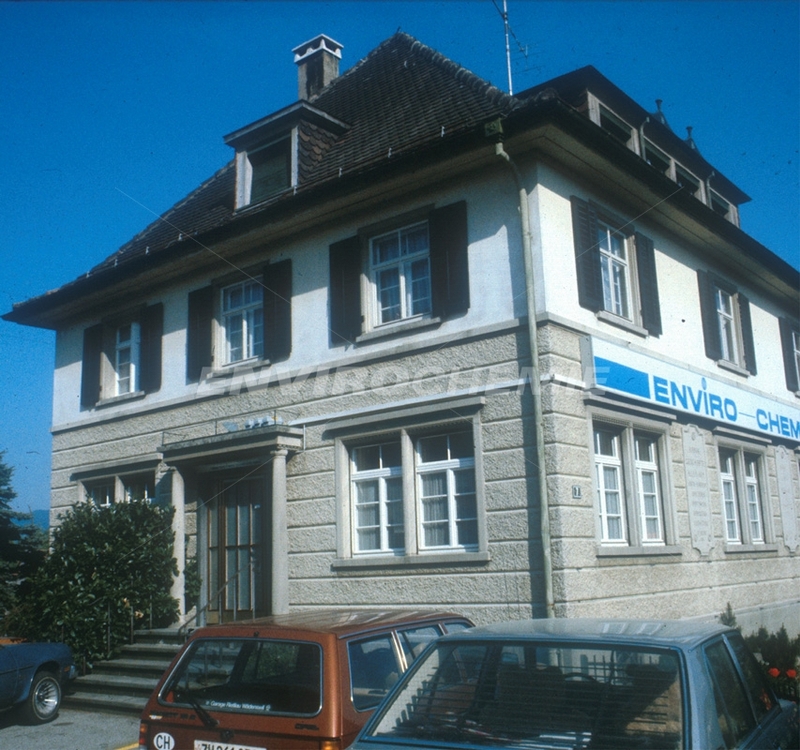 1989 Establishment of the sales office in Haarlem, Holland. 2002 Establishment of a location in Rio de Janeiro, Brazil. Start with the fabrication of products for water treatment in a new production site at Rossdorf.